If you are looking for RTConnections blog, don’t worry! You are in the right place! We are still the same great blog just under a brand new name! If you would like to stay connected and receive occasional emails and our most recent blogs, click below! As an international speaker and consultant Dr. Renee Thompson tackles the professional challenges facing healthcare leaders today. 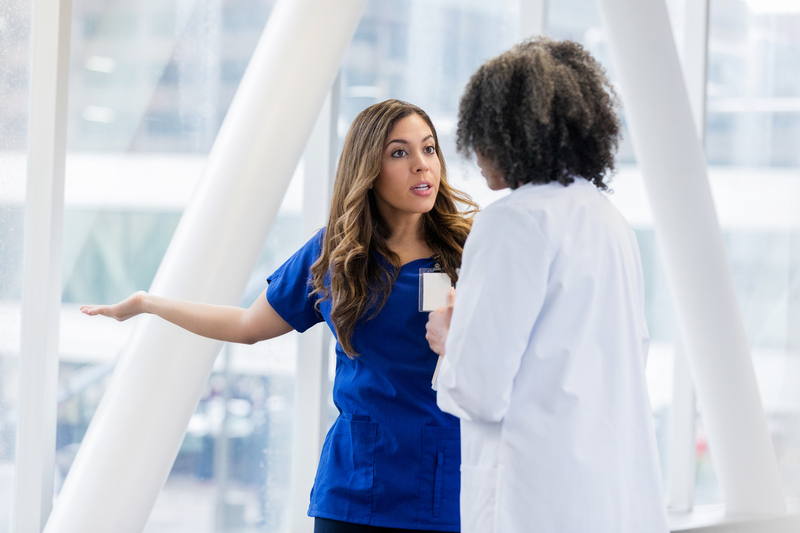 With 27 years as a clinical nurse, nurse educator, and nurse executive, Dr. Thompson is a leading authority on creating a healthy workforce culture by eradicating workplace bullying and incivility. She hosts an award winning blog and is the author of several popular books on bullying and professional development.